2007 Girls White are Warrior Classic Champs! 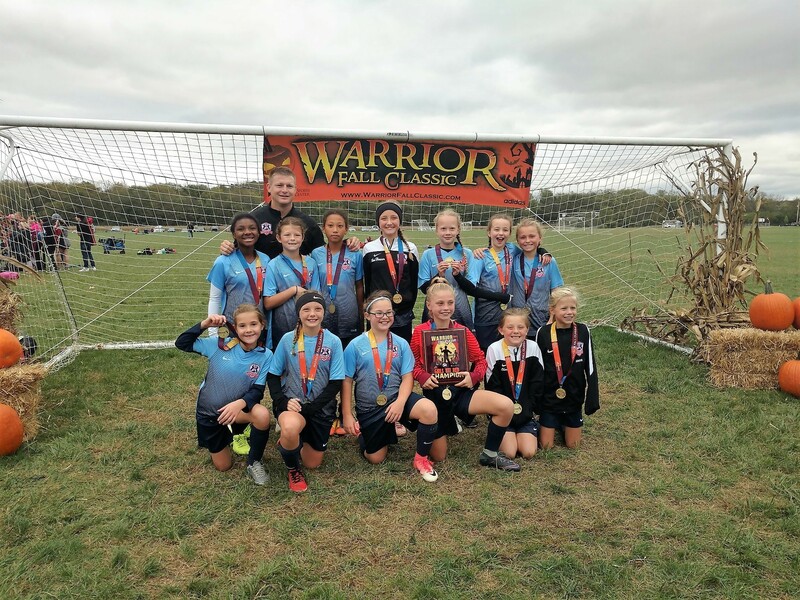 The 2007 Girls White had an undefeated weekend on their way to being crowned Warrior Fall Classic Champs! Congrats to all of the girls and Coach Jay on a successful weekend!